Beautiful wooded acreage with electric on-site. 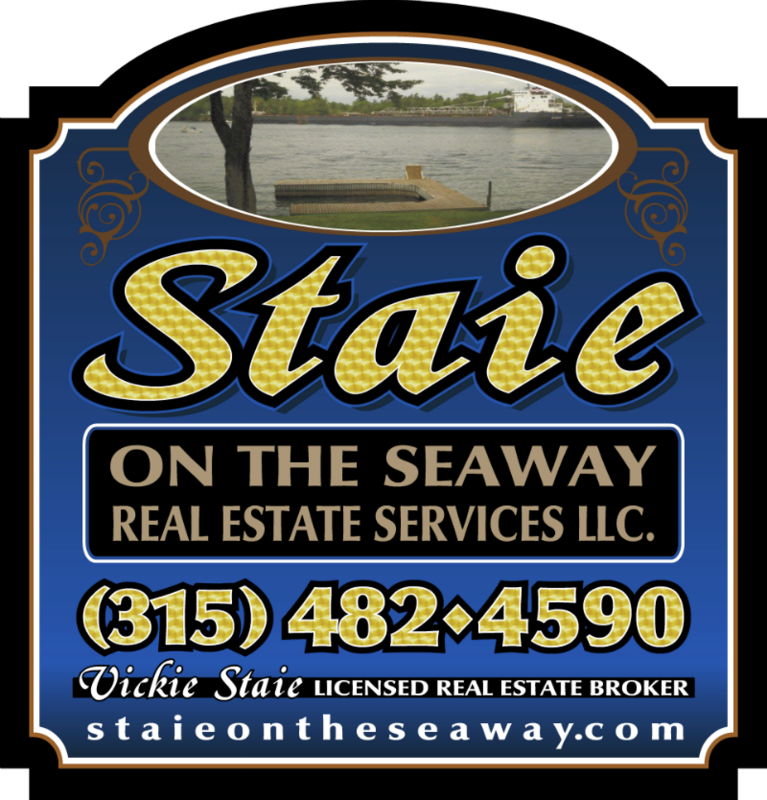 A great place for recreational use or to start a home. 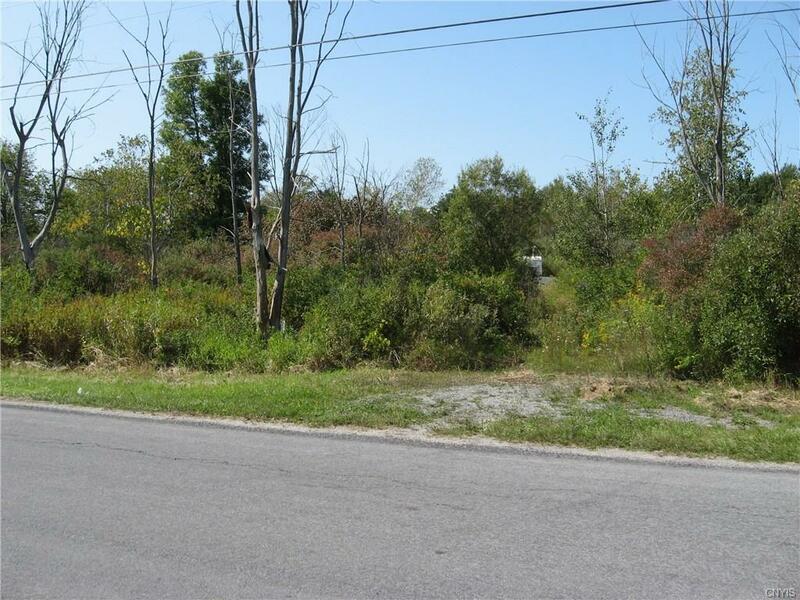 As you enter the property, this lot opens up and then turns into a wooded area. The back of the lot contains a creek which crosses the property, along with wooded and wet areas. This property holds dual significance for a place to getaway or a permanent residence. There was gravel delivered last year, one step closer to finishing off the driveway. There is also a tow behind trailer on property, that would be great for storage. This property is truly an amazing opportunity.